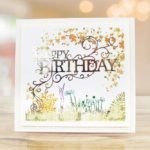 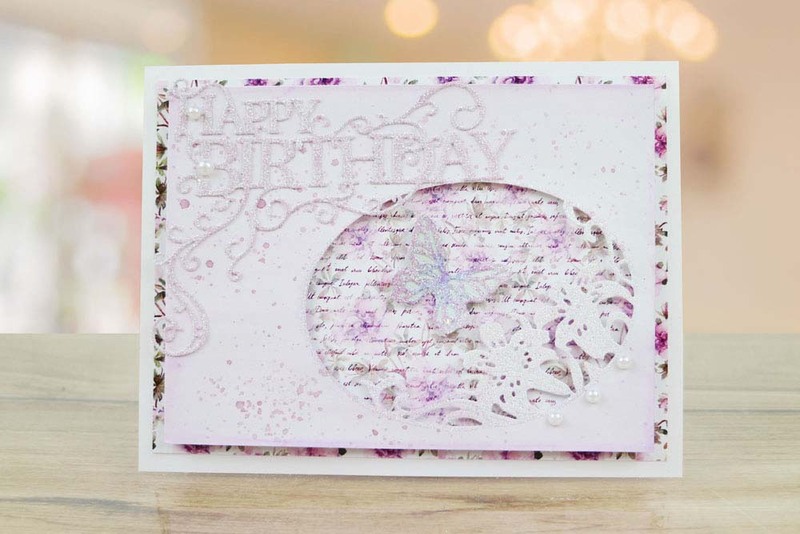 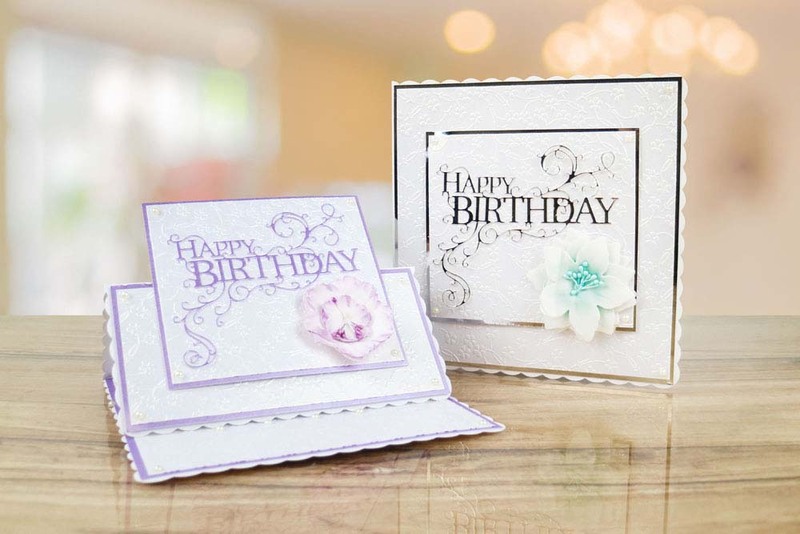 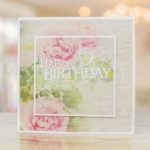 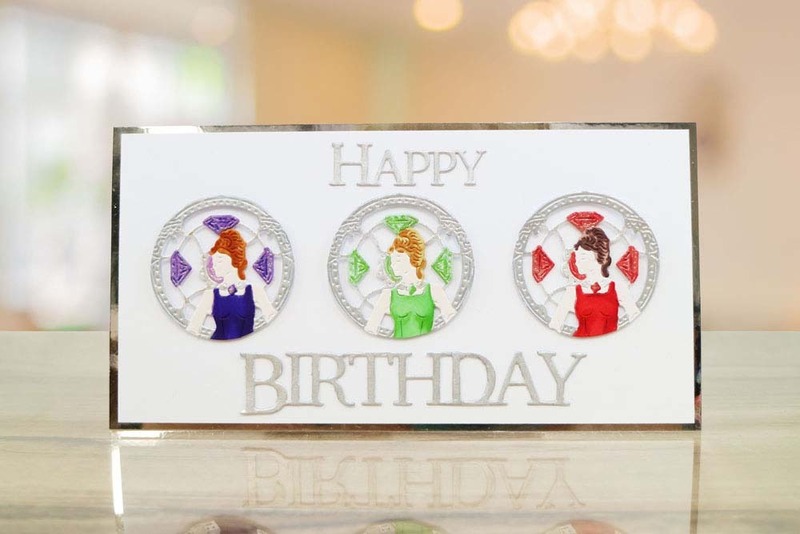 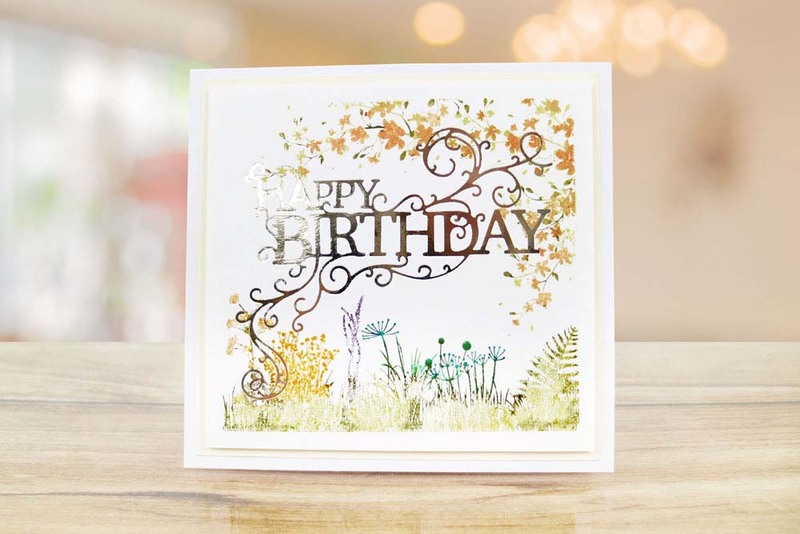 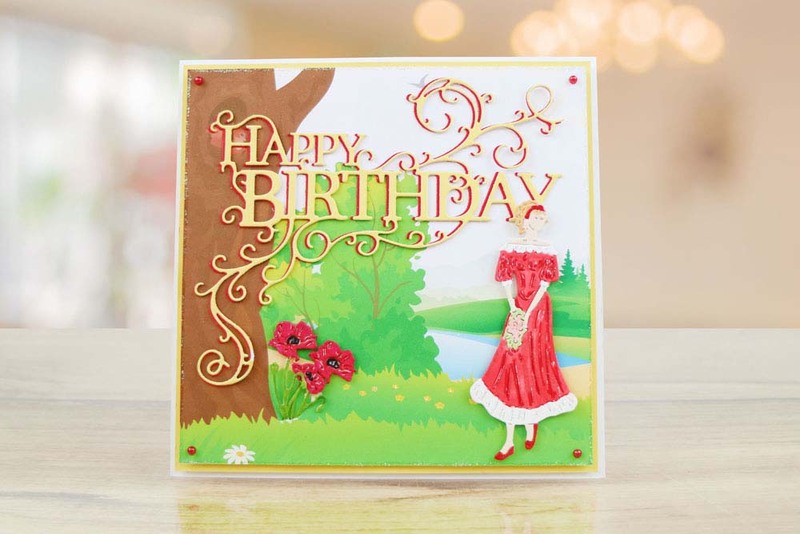 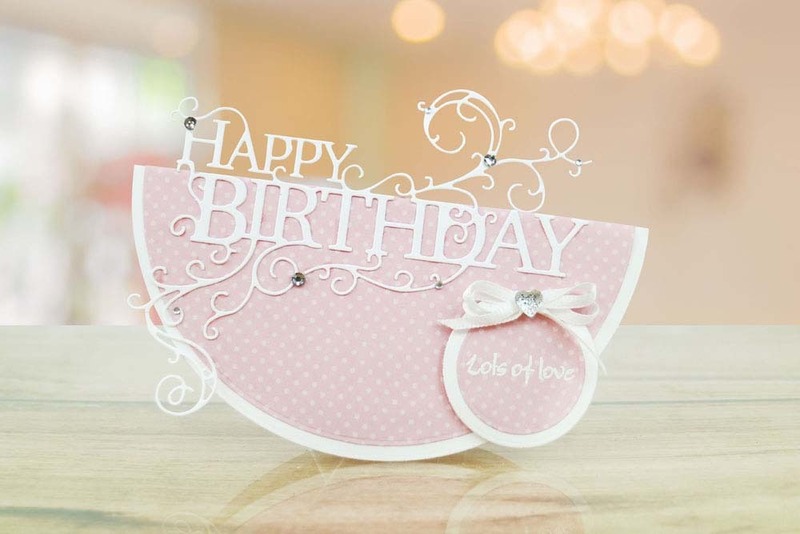 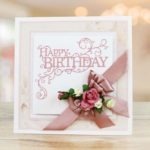 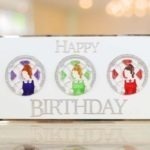 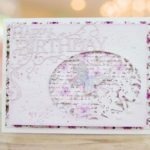 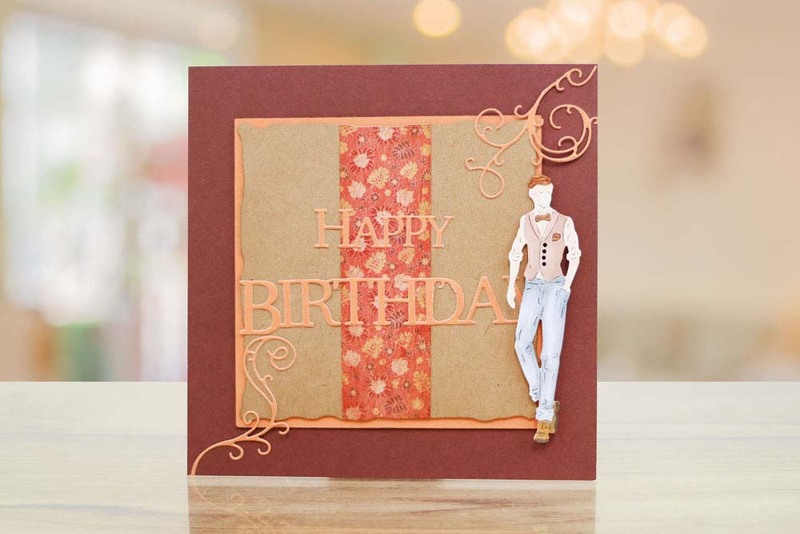 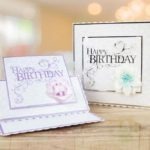 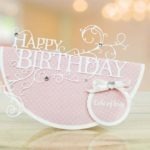 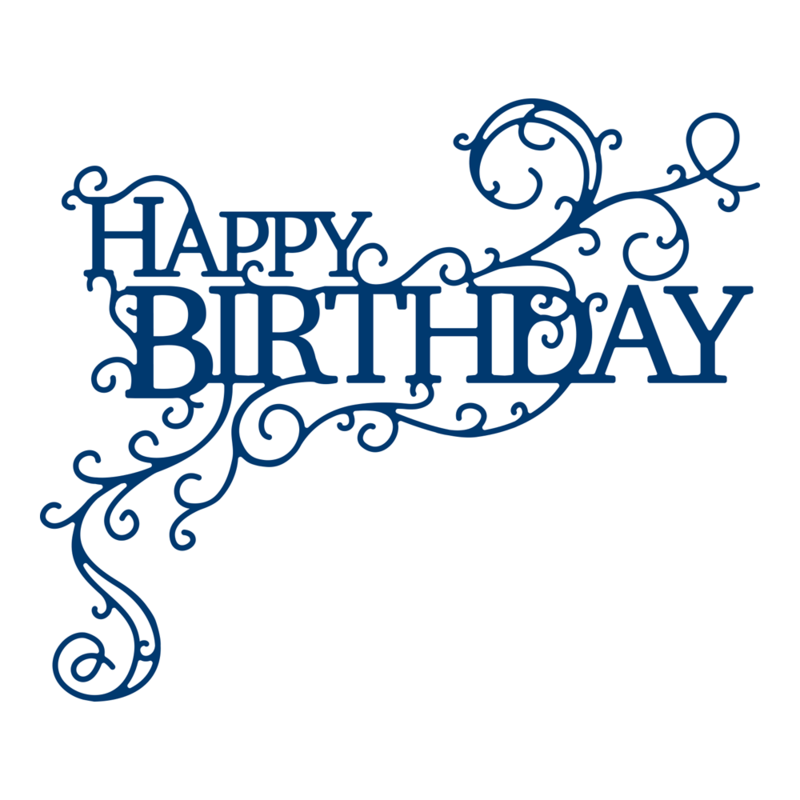 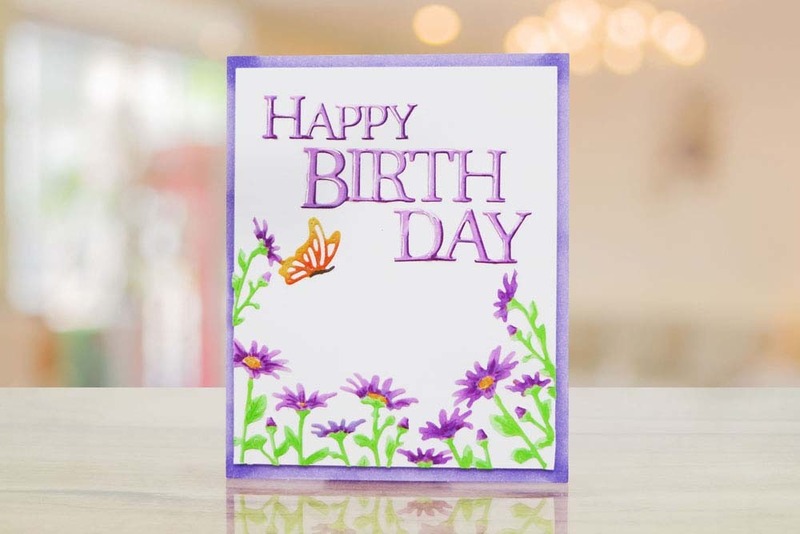 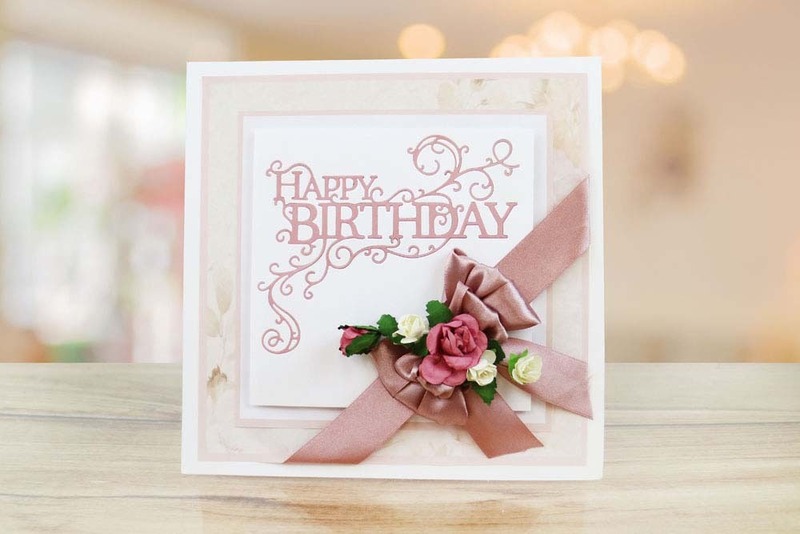 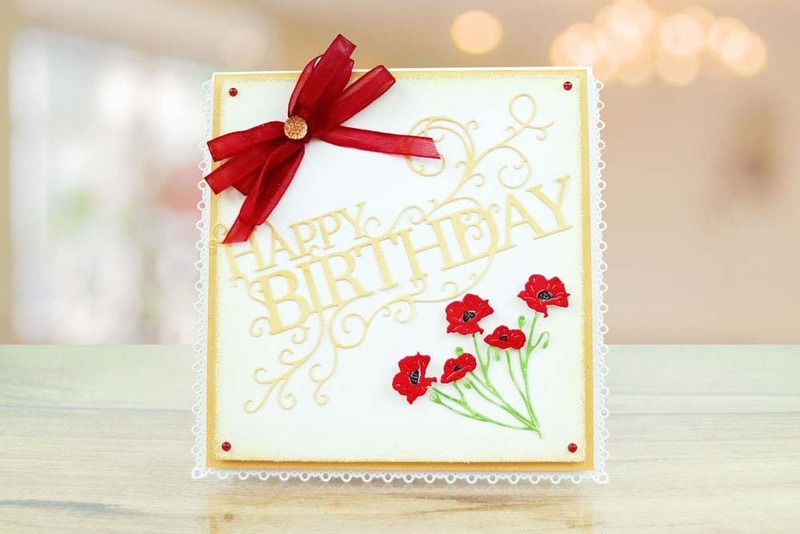 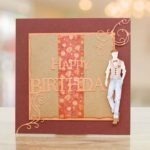 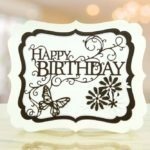 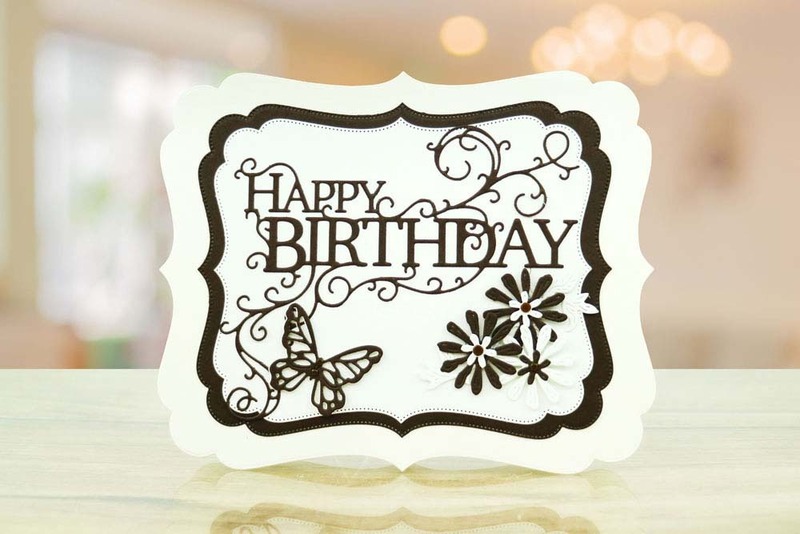 This “Happy Birthday” sentiment adds an extra fancy finish to your projects with its’s beautifully detailed interlocking swirl vine, any crafters must have as this is a design that never goes out of style & can be used all year round whether it’s for an everyday Birthday event or a Festive Christmas Birthday. 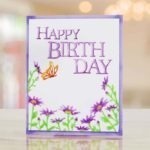 You can change up the look of this die by snipping away the decor to create a smaller centre piece or snip away the vine altogether to create a more simple look. 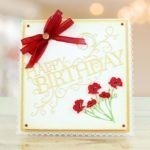 Perfect for adding onto cards, decorations, banners, gift boxes, gift tags, gift bags & much more. 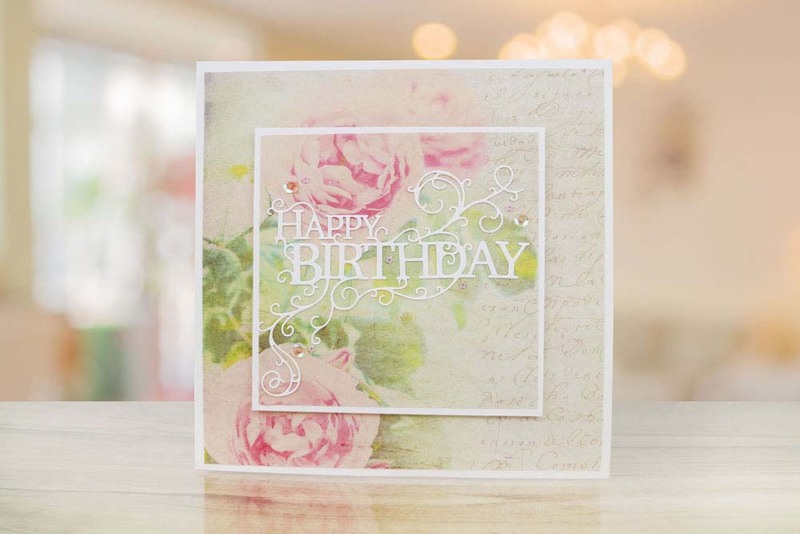 The shape of this sentiment can be used on portrait and landscape cards and projects. 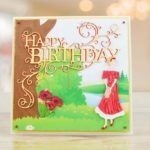 This die measures approx 11.5cm x 7.1cm.